Ramos, in case you don’t know is a company from China that makes some pretty good tablets. Well, they’re ready to get into the phone business apparently, through a smartphone called MOS1. That model has had its renders leaked online and you can check out 4 of them below. Obviously they could just be some designers’ renders, without an actual device being made, but let’s assume the handset is real. 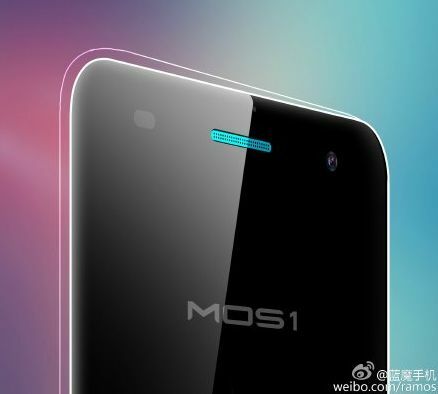 The MOS1 comes with a dual sided 2.5D glass panel similar to the one that other Chinese smartphones sport, like the Vivo X5 Pro for example. 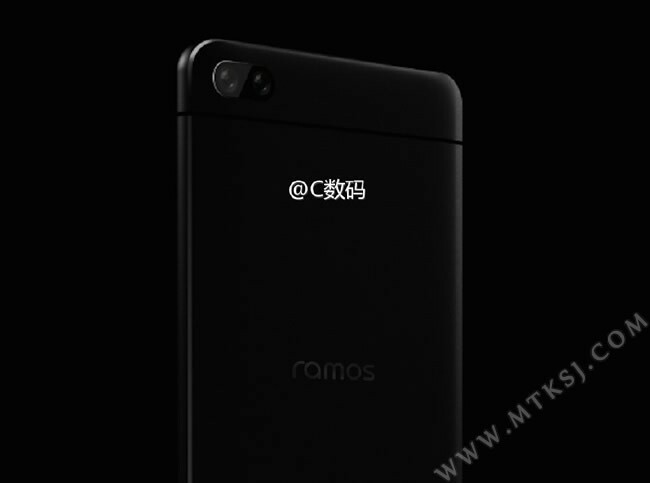 The phone comes with a 4850 mAh battery, Android 5.0 Lollipop with a custom Ramos skin on top and I wouldn’t be surprised to see a Quad HD screen here. 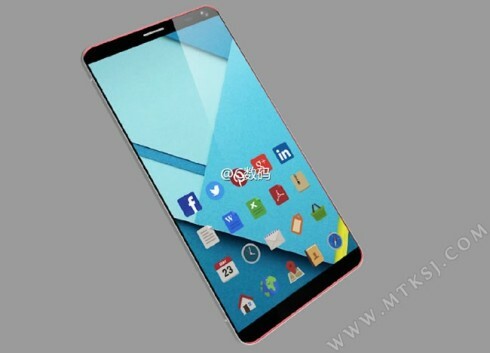 This model is going to be a bezel-free unit and apparently it comes with a dual back camera. 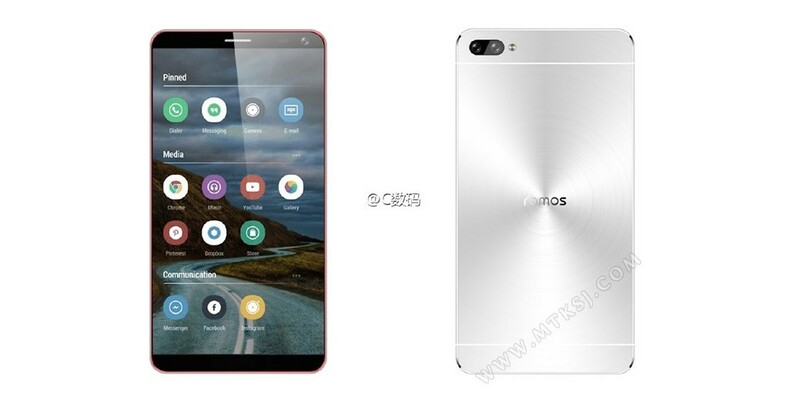 It could be a system similar to the one offered by Huawei Honor 6 Plus… The back side seems to be metallic and has a concentrical pattern, like the laptops made by ASUS. What do you say? Would this model sell well?